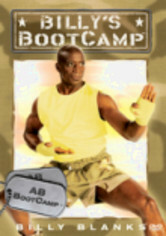 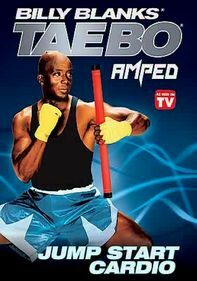 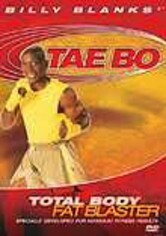 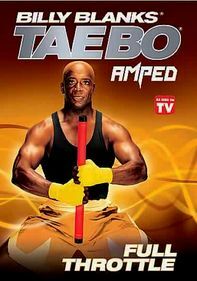 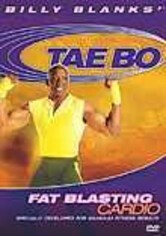 Fitness guru Billy Blanks hits the mark again with this unique combination of exercises based on his own Tae Bo and Original BootCamp moves, with added resistance bands and weights to increase the regimen's efficiency. 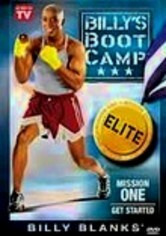 Mission 1 features three new workouts to get you started on the way to a brand-new body. 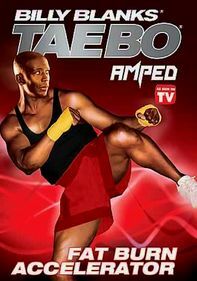 A specialized combination of cardio routines and body sculpting ensure that working out has never been so motivating, fun and effective!